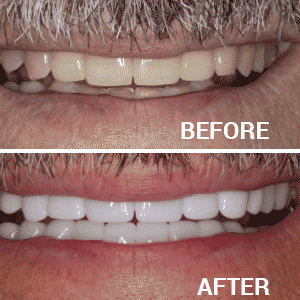 If you’ve got two or more teeth in a row missing than Dr. Soileau might recommend bridge work. 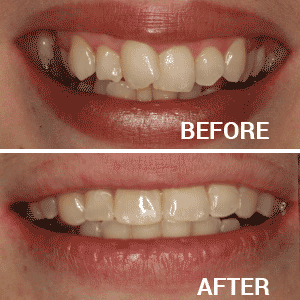 This process creates a literal bridge between existing teeth to fill in the gap. Not only does this give you a healthier more complete smile it also keeps the teeth on either side from shifting and becoming loose. In addition, it maintains ‘full-bite’ functionality. In other words, you’re not having to move food around inside your mouth to where you have teeth to chew. Dr. Soileau’s first step is to reshape the teeth on either side of the gap as needed to anchor the bridge. Then he takes a precise impression of your mouth and sends to mold to our in house lab where your permanent bridge is built. When the bridge is ready you will come in for a second appointment during which the bridge is fit it into place and checked for function, looks, and comfort. 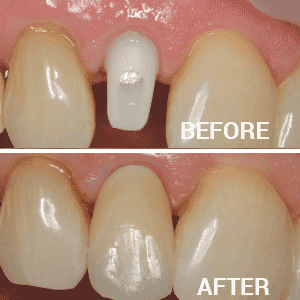 With proper care, you can expect your fixed bridge to at least 8-10 years. When a tooth goes missing, the long term result can become serious. Every time you talk, smile and especially when you eat your teeth are under pressure to move. Every tooth in your mouth depends on the teeth to either side for support. 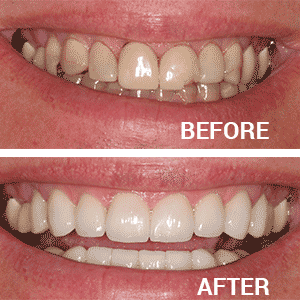 When a tooth is lost or removed, the teeth on either side of it will start to drift towards the empty area. They can become so loose the teeth next to them begin to shift; a domino effect can result and the problem grows. 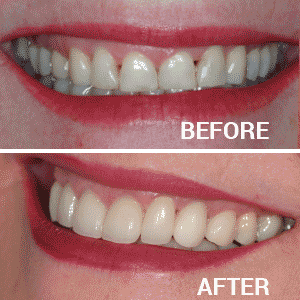 Implants provide not only the aesthetic but the root-like support of real teeth. A small titanium steel rod is inserted into those areas where the missing tooth root once was. Then, Dr. Soileau fastens into place a porcelain tooth that’s a perfect match in color, size, shape and fit onto the rod. The process is part science, part art, and part engineering. 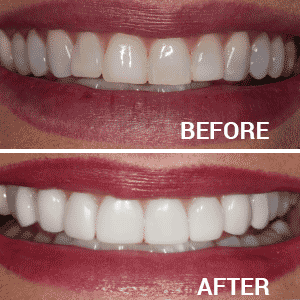 The result is a whole and healthy smile with the bite functionality of a natural set of teeth.